"This synthesizer uses digitally synchronized analog oscillators (DCO's) to reproduce the sounds of a monophonic dual-osc analog synthesizer with simple and intuitive controls via 17 knobs, 10 switches and 2 Moog-style pitch/mod wheels. There are 7 memory patches and 1 manual patch (what the knobs are doing right now). 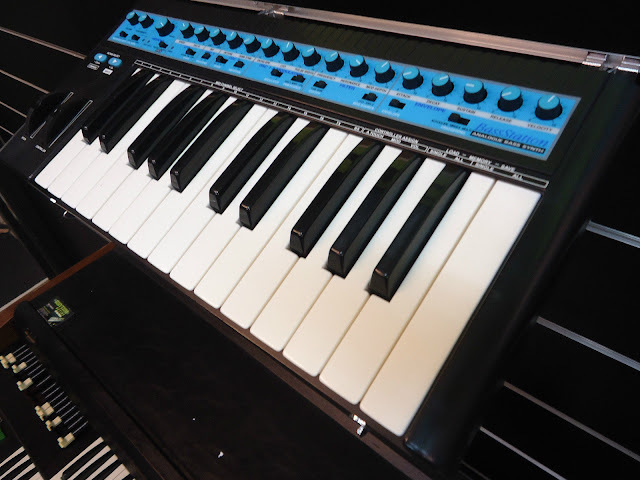 The memory can be stored externally using MIDI SysEx dumps. 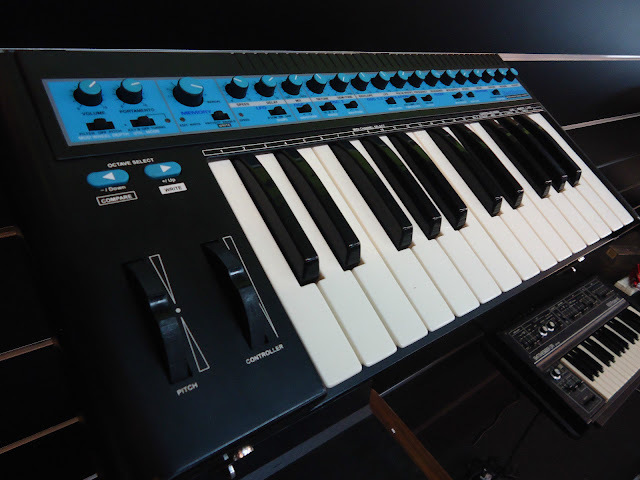 this makes a great and compact analog bass synth for any user with simple but tasteful bass needs."